What is the Clean Cleanse? I've known about EN Japanese Brassiere for a while now, having heard about it from friends and seeing it on different lists of notable Japanese restaurants in the city. With an increased effort to try new restaurants instead of going back to our favorites, J and I decided to break our east-side restaurant radius and made the trek to the West Village to try it out. The first thing that really surprised me about EN was how huge the restaurant was. 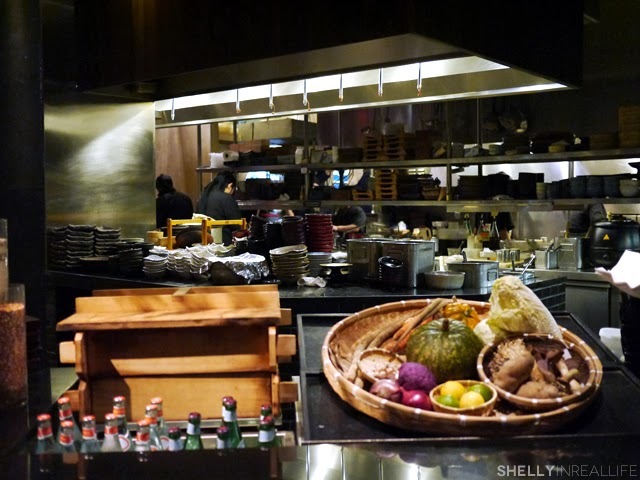 Unlike a cute smaller Japanese izakayas atmosphere, EN features a huge and open dining area that you really don't expect from a Japanese restaurant in Manhattan, unless you were hitting up Morimoto. That said, I loved all the mixture of natural materials and Japanese accents all throughout the space. The overall atmosphere felt like a great place to get together with friends, fancy yet casual enough for a date or in our case, celebrate a work achievement. 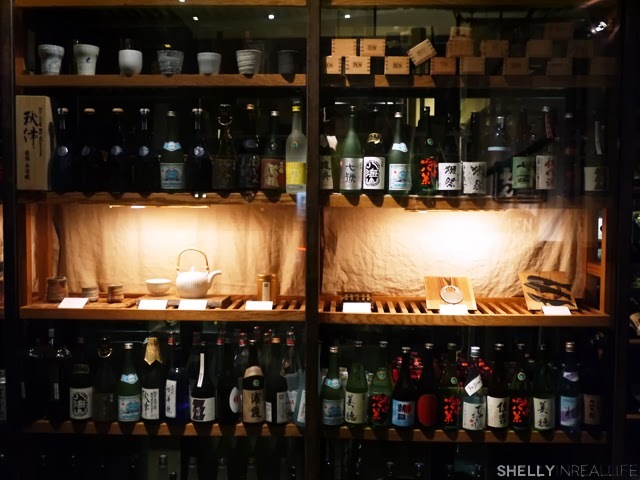 EN Japanese Brasserie serves a kaiseki, a Japanese version of a multi-course tasting of dishes both hot and cold. Having already heard good things about it from my brother, we decided to go for it and also ordered a few extra dishes on the side so we can try more of the menu. 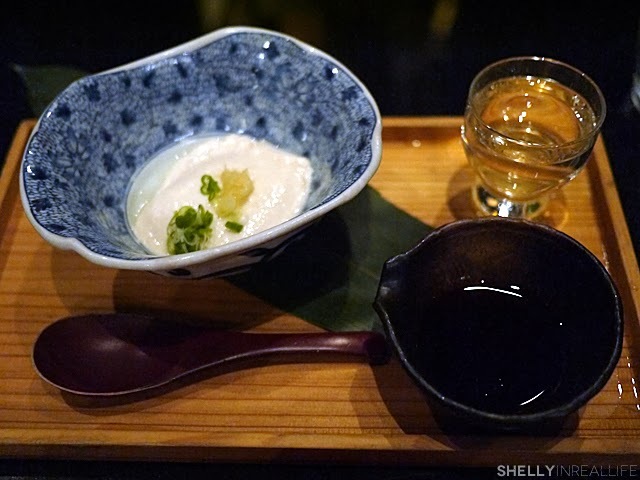 We also ordered the sake pairing which serves a different sake/shochu with each of our 7 kaiseki dishes for the night. The course started with O-banzi, different small room temperature appetizers with flavors beginning from mild to bolder and spicy. O-banzi is known to be a style of homecooked food from Kyoto. 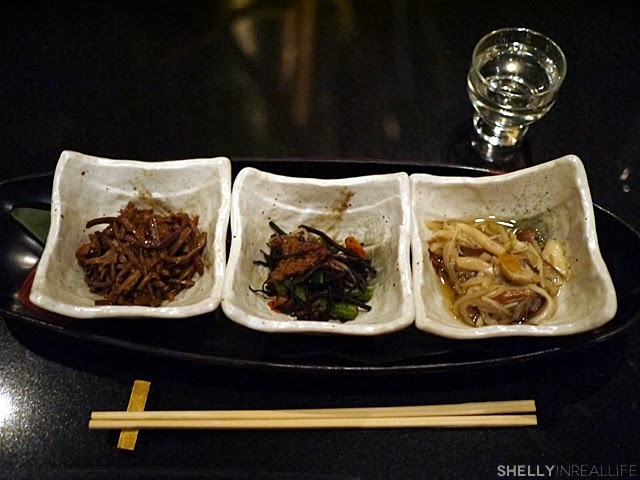 A mixture of mushrooms and other veggies tasted like they were braised in soy and dashi, it tasted especially nice to me as it reminded me of dishes my vegetarian mother makes at home. Of the three, I really enjoyed the zenmai piri-kara which was made of mushrooms with a spicy bite of togarashi (I love spicy foods). I also enjoyed the lightness of the mushrooms and daikon in the yuzu sauce. The mushrooms really soaked up the flavors of the yuzu and really opened up my appetite. 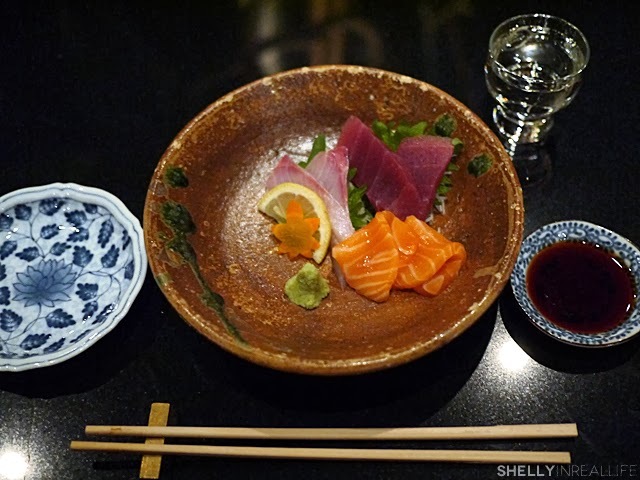 The next dish that followed was 6 pieces of sashimi - salmon, hamachi and big eye tuna. The fish was fresh and the soy served with it was noticeably more mild than regular soy sauce at cheaper Japanese restaurants. It really hit the spot and not to mention just so pretty to look at! 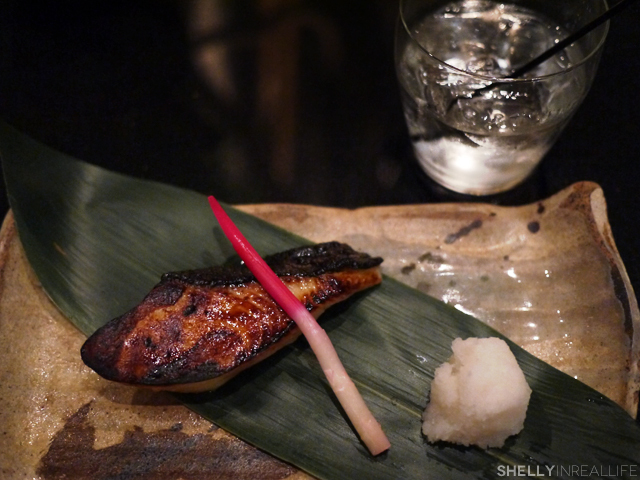 These next two dishes were off the kaiseki menu, but things that I needed to try on the side. 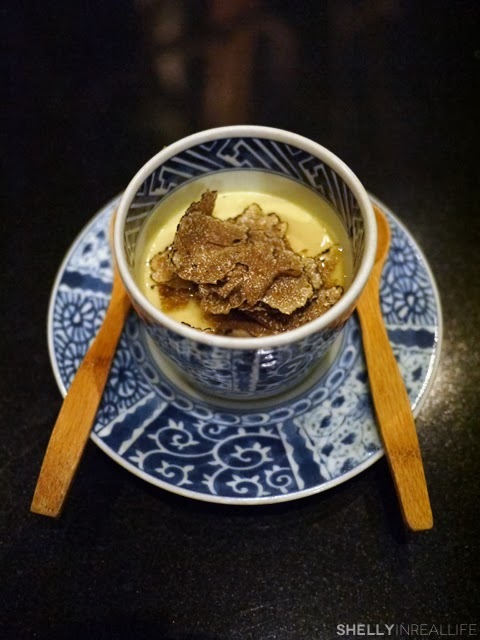 The first is the Truffle Chawanmushi which is essential a savory steamed egg custard topped off with a generous amount of shaved truffles (seriously I was really surprised at the portions for the price). I really enjoyed the flavors of these two together and would gladly eat 10 of these. 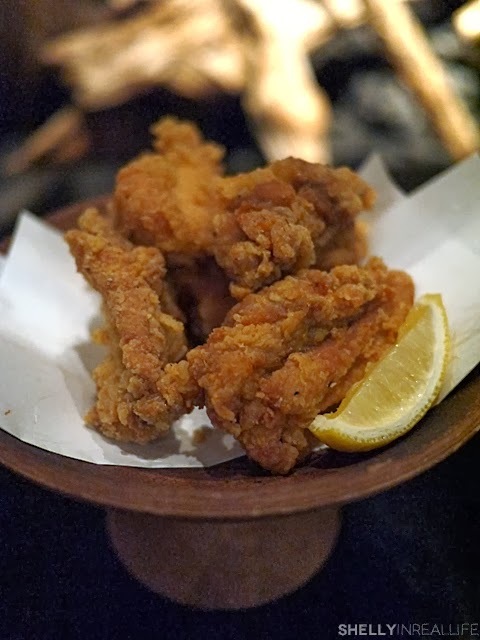 The next dish that we got is the chicken karaage which is essentially fried chicken thighs - they were moist and simply fried to perfection. I wouldn't go out of my way to have it again, but it's definitely good for any fried chicken lover. The black cod was something I was looking forward to since I really enjoy cod. 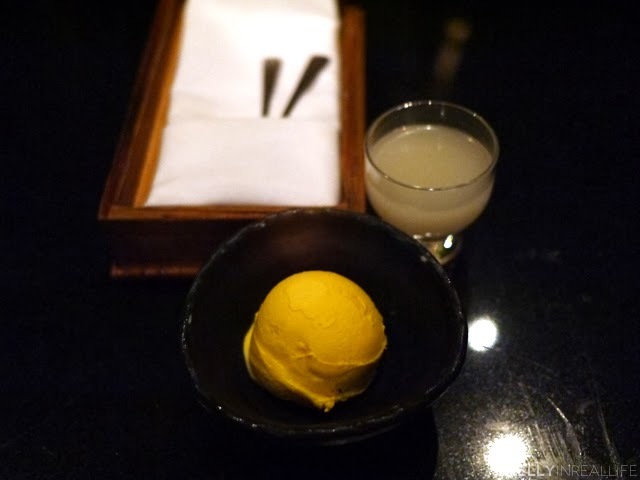 The piece we had was as buttery as I dreamed it to be and I loved the picked ginger sprout that accompanied it. Since the cod was so rich, the pickled flavors really helped cut through the fat of the fish. By this time I was already starting to get full so anything that didn't feel too heavy was welcome. Thank you ginger sprout for mixing things up. We also had a shochu served with this fish that both J and I didn't find as nice as the sake pairings with the courses prior to this. This Uni Don was something that we probably didn't need to order in addition to the kaiseki but given our new love for uni, J and I wanted to see what this Santa Barbara caught uni had to offer us. 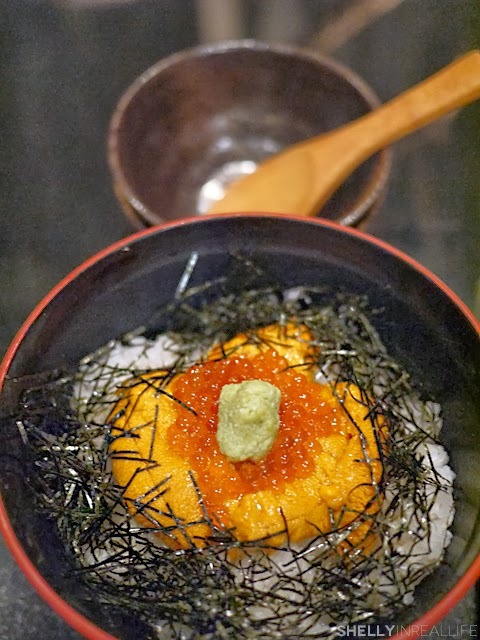 Unfortunately, the uni wasn't as good as we had hoped and ultimate the combo of it with the salmon roe left a super slimy residue on top of the rice which just made it pretty off-putting to me. Definitely would skip this and opt for a different dish. We continue the kaiseki with this house made tofu that's made every hour in the kitchen, something they are well known for. It's served with wari-joyu, a mild soy sauce that's been mixed with fish broth. It had a grainy texture and was pretty fresh, and creamy but it wasn't anything J or I were too excited about. Are we the first people around to not like it? 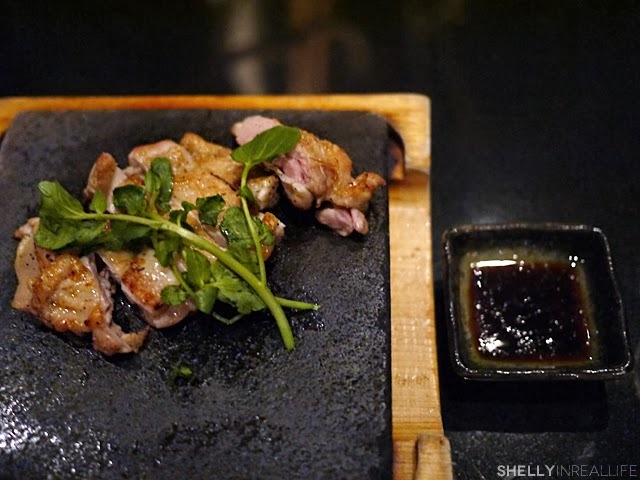 Following the tofu was this grilled chicken that's been cooked on a hot stone. By this time I was getting real full so J had to help me out, which he was glad to. I know the chicken looks a bit red in the photo, but the longer the chicken sat on the hot stone, the more cooked it was. The chicken was once again most and fresh. Last savory course of the kaiseki was the soba noodles. 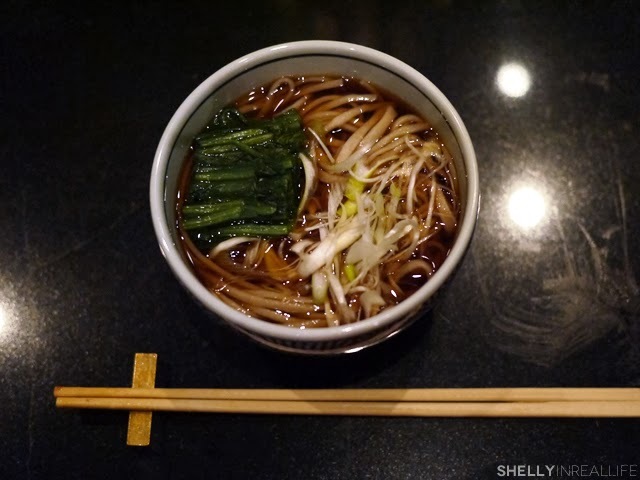 Soba was fresh, dashi was just right in saltiness, was a enjoyable way to end the night. The lady sitting next to us was slurping it up which I found distracting but I know is the Japanese way to eat noodles. Maybe I should make a note to slurp next time, but it just seemed so wrong at such a nice place to do that. The meal ended with this pumpkin ice cream which was light, creamy but not too sweet. Just the way I like my ice cream. I wouldn't have known that this was pumpkin unless I asked - the texture inside reminded me slightly of mochi but I wasn't sure. This paired with the nigori sake was a nice way to end the night. Overall, I really enjoyed the meal at EN Japanese Brasserie, but definitely more for the nice atmosphere than the food itself. While some of the dishes were good, I don't know if I would come back again casually if it wasn't for some type of special occasion. What's still shocking to me is just how huge the place was, there was enough room for all types of occasions - from private rooms for a large party, to some casual seating near the shochu bar at the front of the restaurant. 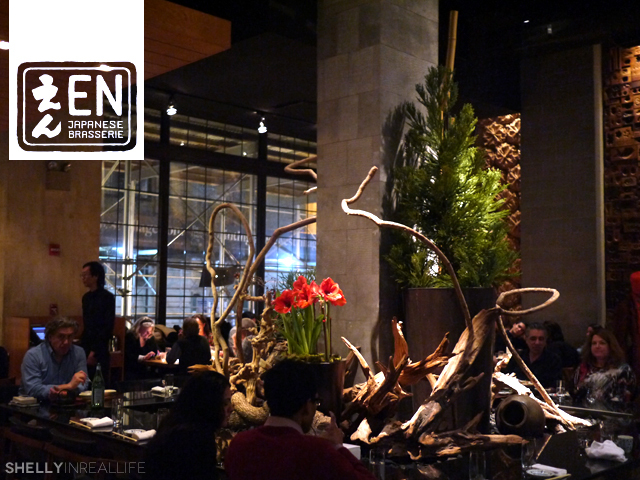 If you're looking for a "sceney" place to entertain a guest, EN Japanese Brasserie definitely fits the bill. Just remember that the bill will be a bit high, depending on what you order. Mini Pigs in A Blanket, So Easy & Delicious!